It is important to understand that any kind of pain or injury within your mouth should not be ignored. Call your dentist, who is trained to find the source and reduce or eliminate pain. 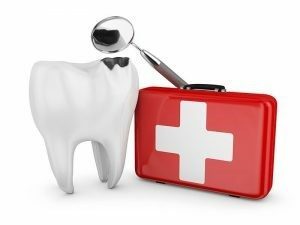 A dental emergency is a situation involving injury to the teeth or gums, which requires prompt attention from a dentist or other dental professional. Pain involving parts of the mouth may be minor, but can also indicate a severe underlying problem that may worsen over time. If you experience any unusual symptoms, you should contact your dentist immediately to minimize the damage to your teeth, gums, and surrounding bone structure. Everyone will face a dental emergency at some point during their life. Dental emergencies may be caused by a lack of proper care, sport accidents, trauma, genetics, or other factors. Fortunately, advances in modern dentistry allow you to go to your dentist and receive treatment that is comfortable and nearly pain-free. 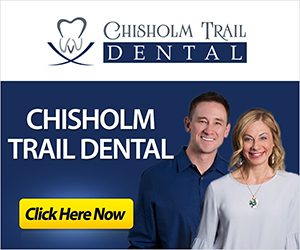 Your dentist will be able to provide you with proper care. If you experience trauma to the head or neck we advise that you visit the emergency room to receive medical care from a physician before you go to your dentist, even if your smile has been damaged. For more information on emergency dental care in your area, contact your local dentist.